It’s a B-E-A-Utiful day outside today and where am I currently? In the library! Ha. Oh midterms, I will be oh so happy to be rid of you. Just a heads up that posts for the next week could be a little on the shorter/less insightful/sporadic side until the craziness of the midterm marathon subsides. On a happier note, it is Friday, meaning I have some fun things to share from the week. Read on, friends! 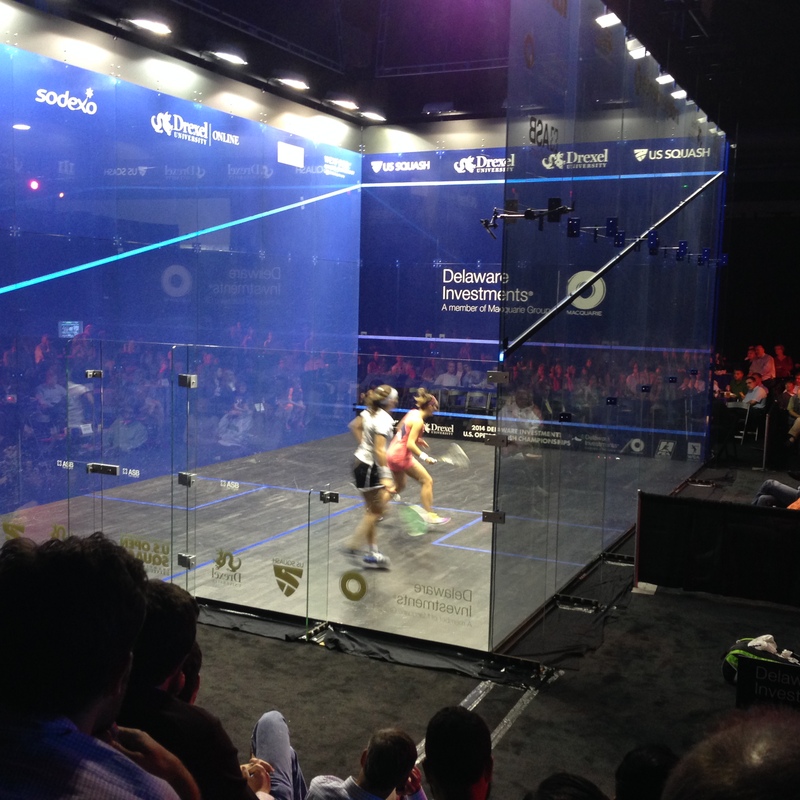 As you can tell, Egypt dominates the squash world! They move so fast, it’s hard to get a clear picture! It was amazing to see women so close to my age compete at such a high level (both Adel and Sherbini are 18 years old), and only motivated me more to get back on the court and train up. 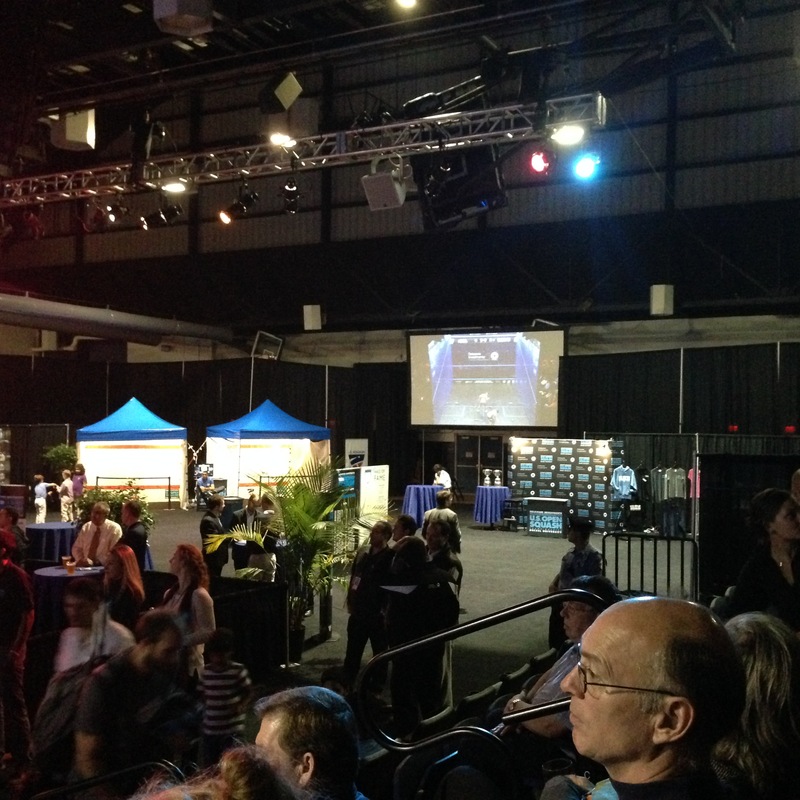 As always, Drexel did a great job of hosting the tournament, as they have more than one big screen showcasing the main court, as well as a VIP viewing section, and several apparel and equipment exhibits. When I get home at Christmas time, I must make some of this. I don’t care if it’s not seasonal anymore, I’ll be doing it. Specifically, I want to have some to spread on some homemade baked goods, crackers, and toast. 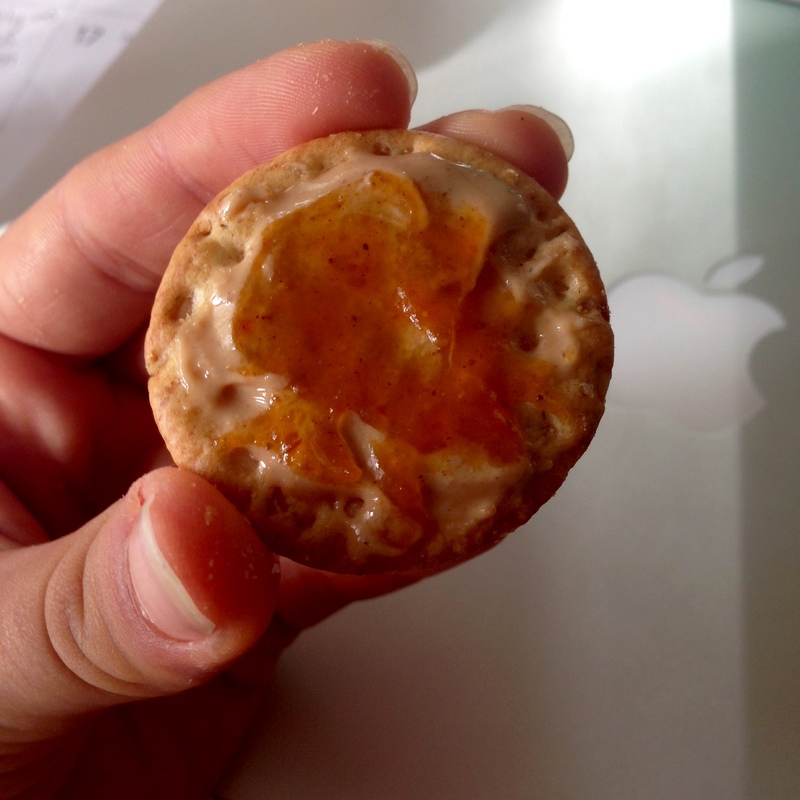 This week I’ve been using my pumpkin butter mainly as a topping for crackers, alongside a smear of cashew butter. I know I mentioned these guys earlier this week, but they are SO good, I just can’t not bring them back. 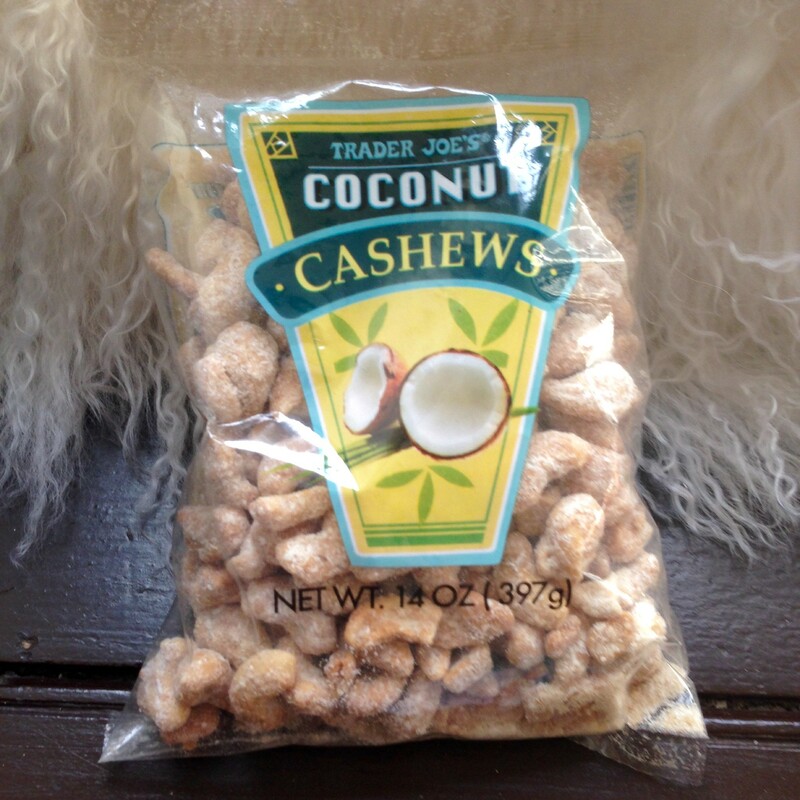 I seriously can’t believe that there isn’t any sweetener or “glue” additive in these cashews- they taste like a dessert! Thank goodness they’re not, because I’ve been eating them by the truckful handful. I came across this song a couple days ago when it popped up on the “Mood Booster” Spotify playlist and can’t get it out of my head! I’m slowly turning into a huge Avicii fan, and I’m not afraid to admit it! To all you hipster Avicii-haters out there, don’t judge me! I promise I do listen to other songs that aren’t on the top 40. I’ve been listening to Vance Joy’s, “Riptide” non-stop, and have come across a few other amazing covers that I like just as much! Last weekend, Kat showed me a cover in particular that really stuck out, redone by Taylor Swift. It’s pretty different from her newest single, Shake it Off, but in the best way possible! This cover really shows off her voice and her piano skills at the same time, without any sort of back up or auto-tuning. Have a great rest start to your weekend! 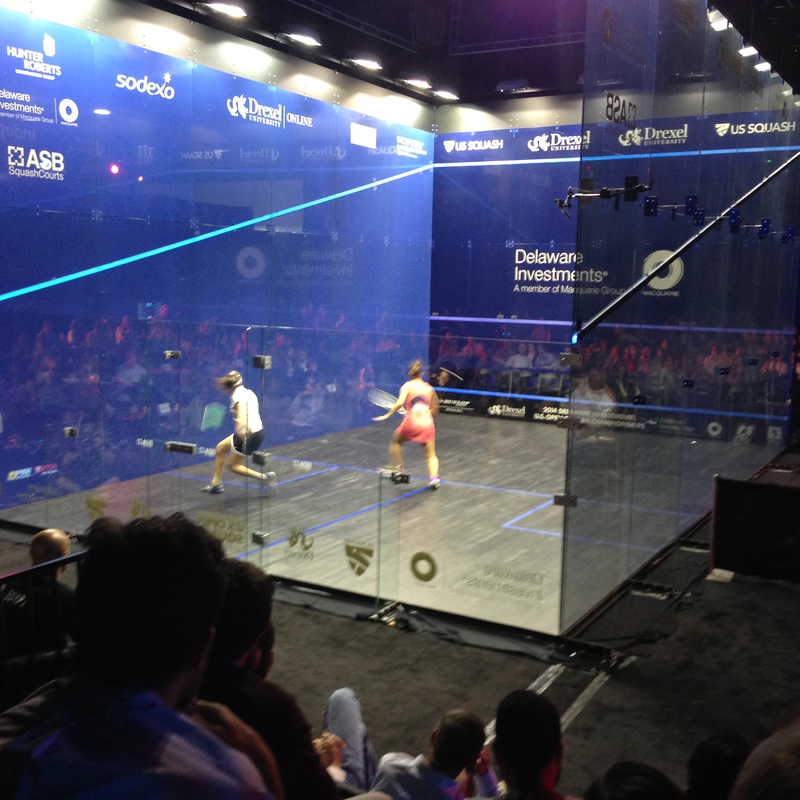 Have you ever watched a professional squash match? Have you ever watched a professional sports game of any kind? What song(s) are you loving lately? Cashews or Pumpkin? Or both? Thanks so much!! Yes it is intense.. Hope you have a great weekend too! 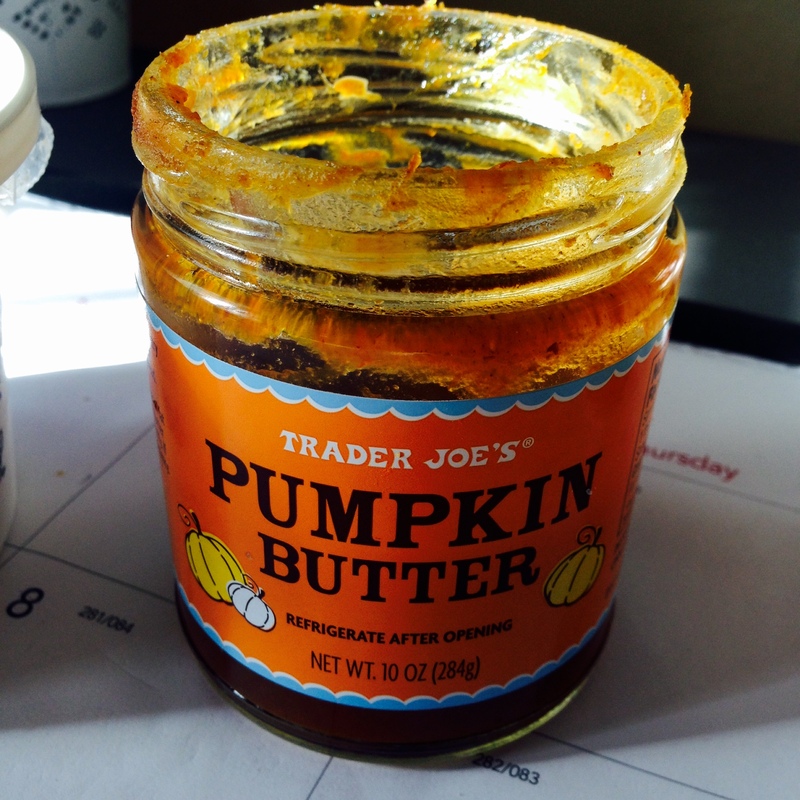 Avicii and pumpkin butter… my two guilty pleasures right now! 🙂 Haha. Love the new blog design! Haha love it! And thanks 🙂 Hope you had a great weekend!